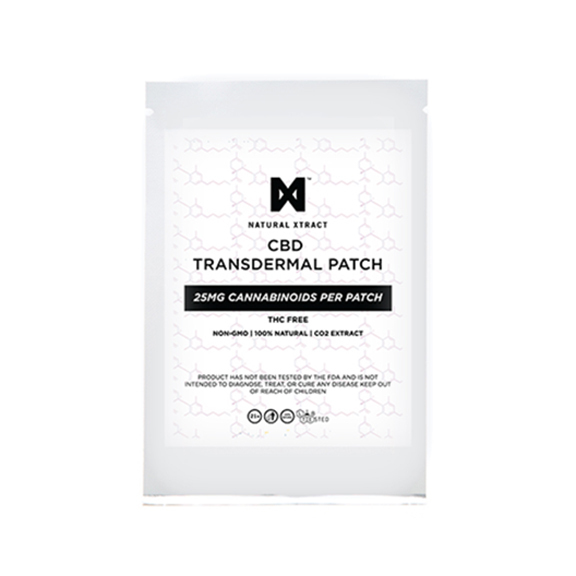 NaturalXtract CBD Transdermal Patches can be used for mood elevation, and all day symptomatic relief, for a long-lasting consistent cannabinoid delivery without the outward signs associated with cannabinoid use. It’s like a warm hug that lasts all day! 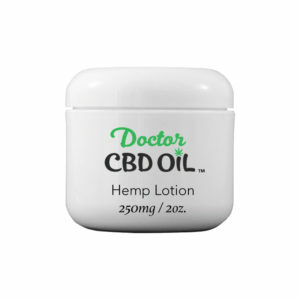 Each patch is latex and allergen-free and delivers 25mg of CDB dosage automatically through the skin over the course of twelve hours. It’s perfect for travel, sleep, or work. 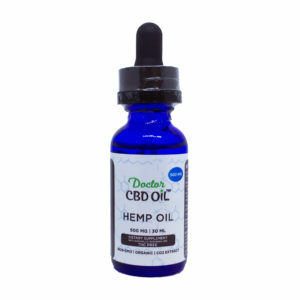 Feel elevated, with symptomatic relief without the visible signs of cannabis use. Patches worn are hidden from view. No external signs of use. You control the nature and context of your disclosure. Each dose will be absorbed into the body at a controlled rate. No spikes where the dose is too intense, and no crashing after the dose is administered. 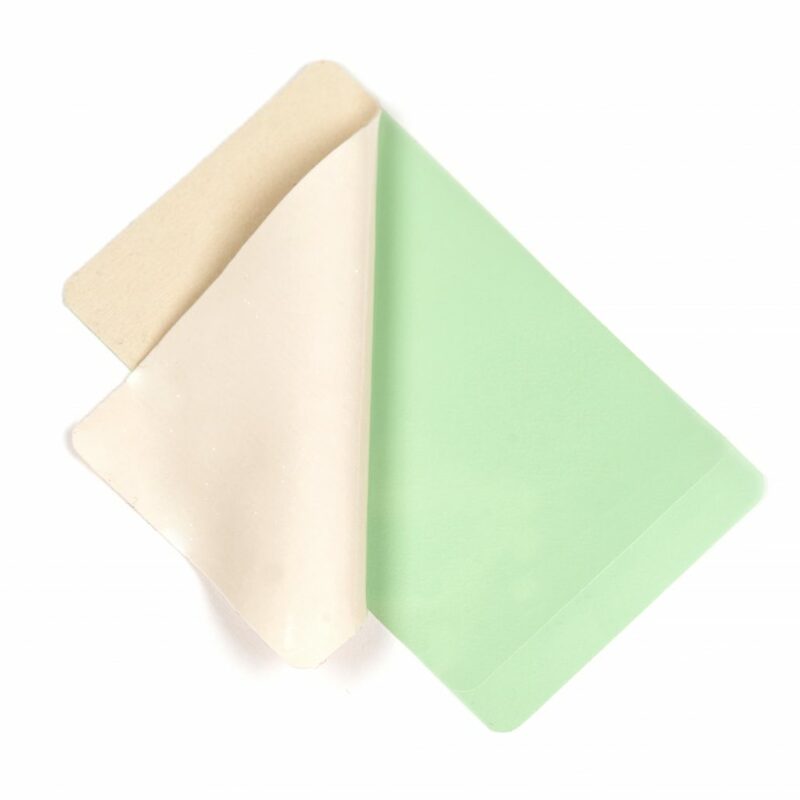 Peel and apply to clean, dry skin. Patches modify the whole plant cannabinoids the least while delivering the maximum amount of whole plant terpenes and cannabinoids directly into the bloodstream.